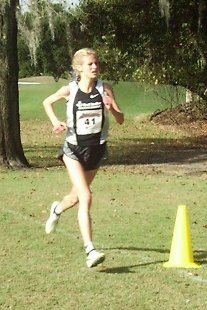 Amber Trotter went out fast and set a record course in winning the 2001 Foot Locker Cross Country Championships. 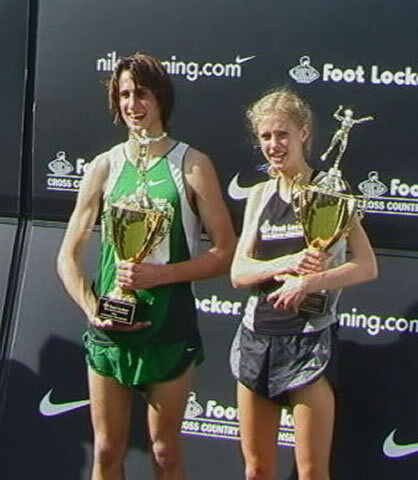 Coverage of FLCC on Fox Sports. 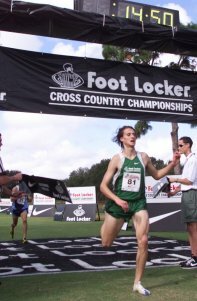 Tim Moore outkicked Bobby Lockhart down the final stretch to win the 2001 Foot Locker Cross Country Championships.